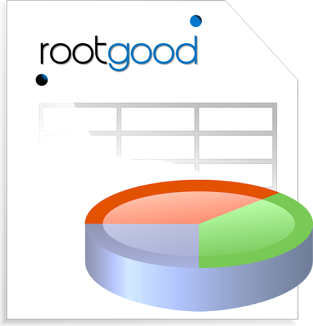 In rootgood.com you will find Spreadsheet Innovation Models (SIM) with an innovative solution, adequately data-supported, to a business challenge. Challenge: providing the Green Climate Fund with 100 billion US$ in 2020. The Green Climate Fund is meant to provide the global financial arm to the climate change mitigation problem. Extract: at the end of 2010, the countries participating in the United Nations Climate Change conference in Cancun agreed to create a great fund, the Green Climate Fund, to solve climate change. It would have 100 billion US$ / year by 2020. As for today, only 10% has been pledged. In this Excel Innovation Model a posible solution is considered.